Spinal Trap: Back 2 Good - Obesity & Pain This page is being updated with new data; please check back, thank you for your patience. 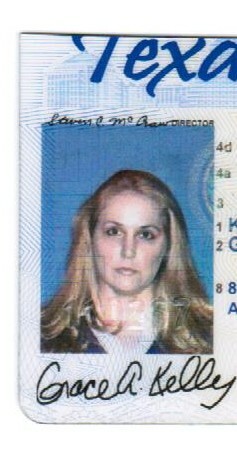 My DL photo prior to injury and chronic pain. I think this looks more like a mug shot of someone from America's Most Wanted! Clearly, I had not yet learned the art of healing and dealing that I am grateful to have. I encourage every human to learn it and practice for life.